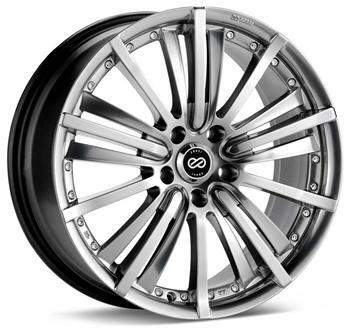 The LSF comes in a brilliant Platinum Metallic color. The LSF’s unique multi-spoke design gives a truly luxurious executive look. Available in 18 and 20 inch with a good variety of bolt patterns including popular European vehicles such as Audi, BMW and VW.